Tonight was a bad one. The Washington Wizards are now 1-5 on the year and played their worst game of the season so far. They got blown out and lost 136-104 to the Los Angeles Clippers. 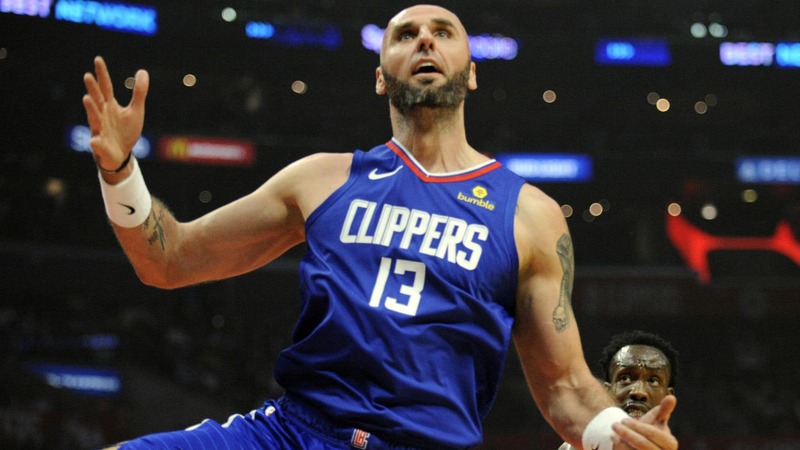 Marcin Gortat also got his revenge after being traded for Austin Rivers in June. The Wizards were behind from the start. The Clippers began the game on a 7-0 run led by 16 two minutes into the second quarter. Scott Brooks then resorted to the small ball lineup and it helped, cutting the lead down to seven. However, this was ephemeral. Markieff Morris left the game with concussion-like symptoms after Danilo Gallinari inadvertently elbowed him in the chin and did not return the rest of the game. It just kept on getting worse after that. Ian Mahimni stayed out of foul trouble (hooray), but he was ineffective all night, posting a -24 in 29 minutes of action. Montrezl Harrell devoured Washington on the glass when they tried to go super small, and the Wizards’ bench stood no chance against the Clippers’ strong reserves. As you might expect, the Wizards fell behind by 20 early in the second half and the game was in garbage time by the start of the fourth quarter. Quite frankly, the Washington Wizards are not a very good basketball team and depending on how long Dwight Howard and Markieff Morris are out, it could take a while before we see improvements being made. The Wizards have gone from one of the best passing units in the league to one of the worst. That didn’t change much tonight. Nothing changed that perception in this game. The Wizards only had 18 assists on 38 made baskets. John Wall was the leader in assists with five. Otto Porter was the only other starter with an assist. You can blame it on selfishness, you can blame it on a lack of cohesion, you can blame it on bad playcalling or whatever else you want, it’s clear the Wizards aren’t moving the ball the way they need to. They might not need to revert back to Everybody Eats mode to get things humming again, but the Mass Starvation model isn’t working. The Clippers, on the other hand, finished with 35 assists on 56 made baskets. Three Clippers finished with at least five assists. He didn’t have the best game. However, his team won by 32 and the drama in the Wizards locker room continues without him. Plus, his old point guard is still dealing with the same issues that he had when Gortat was there. Did I mention that Marcin Gortat had as many rebounds as the Wizards team leader had? Mike Scott also added 13 points on 5 shots in 19 minutes off the bench. The Wizards kept their streak alive of losing rebounding battles by double digits. 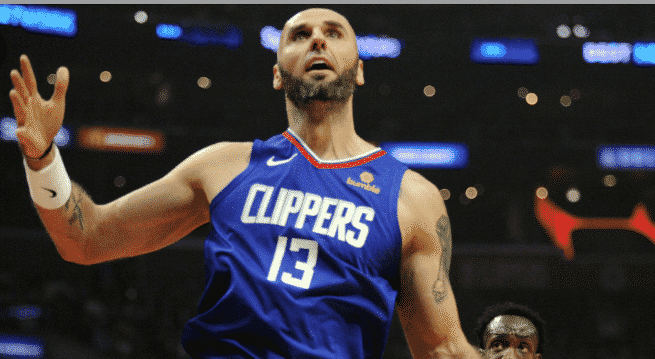 They lost the rebounding battle 57-45, thanks to six different Clippers grabbing at least six rebounds. They’ll tie the record for the longest streak of losing rebounding battles by double-digits if it happens again on Tuesday against the Grizzlies.